Devotionals	What is your threshold of pain? Take our Quiz! "When it comes to giving until it hurts, most people have a very low threshold of pain." Guest Blogger	Short-Term Missions: Is Traveling Becoming Obsolete? TRAGIC ACCIDENTS ARE HAPPENING ALL AROUND YOU. 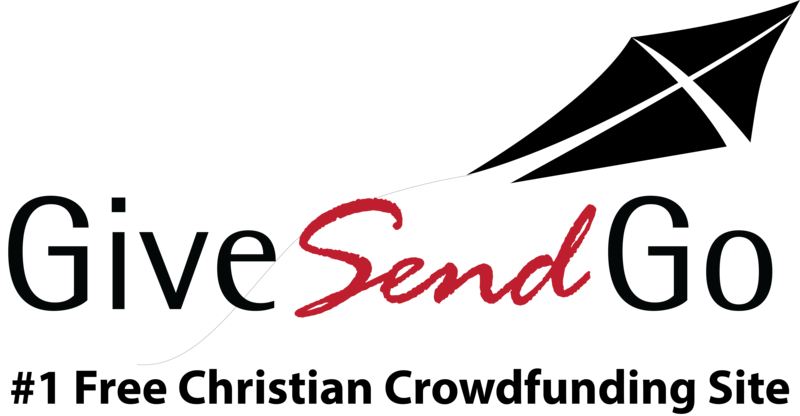 GiveSendGo News	Cold Weather settling in. What are your plans?